This is a miracle homeopathic remedy that I am never without. 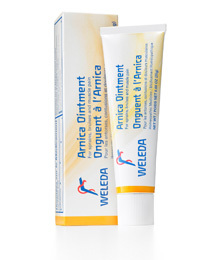 My boys and I have survived many a trauma with the magical remedy, Arnica. Weleda is the brand I like to use because I know that it’s prepared sustainably and with utmost consideration for the human constitution. Locally, this is available at Centro Natura (9285386) in U.P. Village. 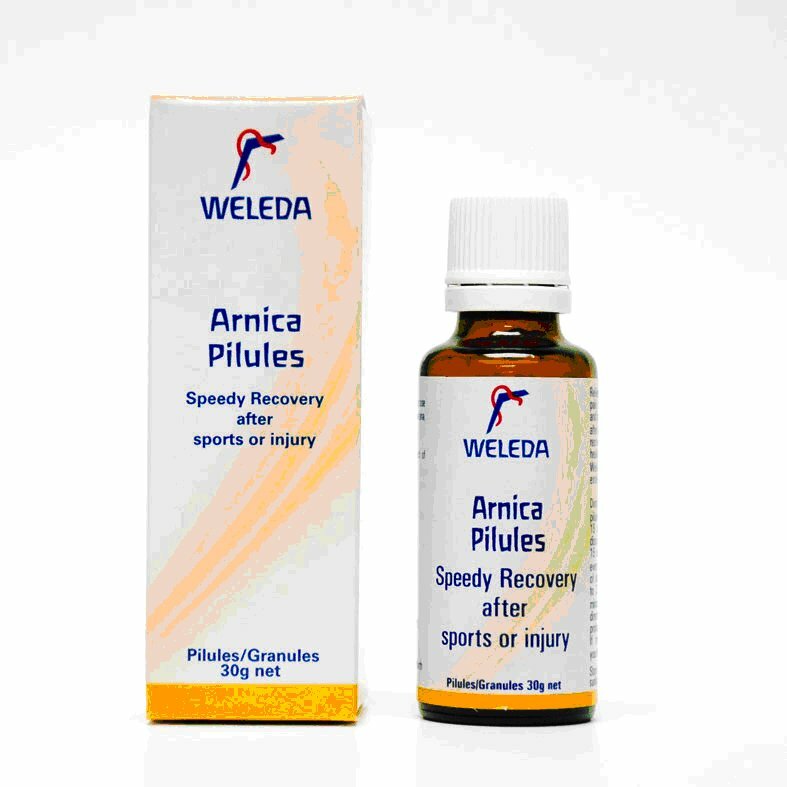 But any kind of Arnica is good to have. Any time you have muscle aches and pains, or injuries, you need this! I give it to my children when they have any kind of swelling as well. Recently, I remembered to give it to my older son whose braces had just been tightened. It gave him so much relief. Remember to take it immediately after an injury and be surprised at how quickly you heal. Athletes would do well to keep it in stock as well! There’s a massage oil version that’s absolute magic for lactic acid build up. When my older boy was but a toddler, he crept into my dark room at dawn to wake me and tripped on a meditation pillow on the floor and fell face first on the lip of my bed. Oh what a trauma for me and him. His tooth went back up his gum. Luckily, I gave him regular doses of arnica and his dentist was very surprised that there was NO swelling at all, anywhere on his face. The tooth eventually came down, a bit misaligned, and I was forever grateful for the magic of arnica. Make sure you have it and remember to use it!